Time to time I post a few things from the week that have sparked interest and that I think my readers would appreciate reading about as well. This week I learned about the 'hard-to-ever-get-a-non-blurred-picture-of' Javan Rhino, a sweet rescue of a very scared doggy with a very happy ending, an elephant rescue in Northern Thailand that I had never heard of before, and a homemade flea & tick repellent for you and your animals that you can make at home! 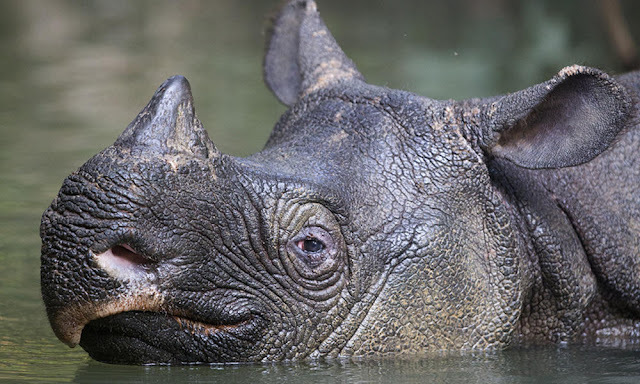 "Stunning images of an elusive Javan rhino were captured by photographer Stephen Belcher in Indonesia’s Ujung Kulon National Park—a first in nearly 15 years of only capturing blurry camera trap images of the animal. Javan rhinos are extremely difficult to photograph because they are very shy and live in dense, often impenetrable rain forests." Wow.... 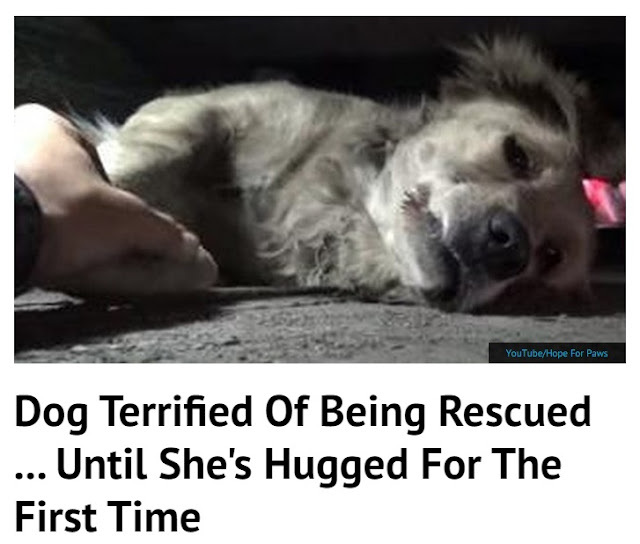 I have posted the full video of this girl's rescue below as well. Get out your tissues. "Tomorrow, after a Buddhist funeral ceremony, we will put her body next to her Best friend Kham Geaw. Rest in peace our beloved ! You will be in our hearts and deep memories forever ! 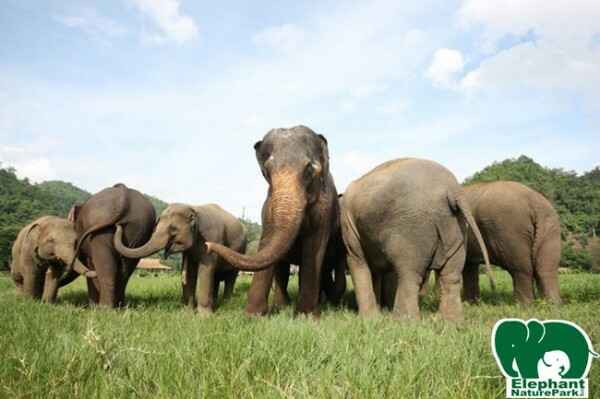 Thanks to Di Coulthard-Franklin and Steve who helped to rescue her, taking her out from the elephant riding and giving to the end of her days dignity and freedom." Eucalyptus (eucalyptus globulus, eucalyptus citriodoro) is a known natural bug and insect repellent. Eucalytpus oil is an effective way to get rid of fleas in your home. It comes from the seeds of the eucalyptus tree and produces a strong scent that fleas and other insects find unbearable. Studies have shown that it can be more effective than DEET. An additional benefit of this essential oil is that it is an antiseptic so can sooth the skin following insect bites. Click on the pic to be directed to Amazon to purchase. (Please note this ingredient should be omitted if applying to cats as they are sensitive to many essential oils. Eucalyptus oil should not be ingested by pets. Do not allow your pet to chew on toys, collars or bedding that is treated directly with the oil). Yarrow is a healing herb which can be used to treat wounds due to it’s anti-inflammatory properties and used to be a vital herb used in wartime. It has also been shown to have pain relieving properties and is anti-microbial. Pets that suffer from a flea infestation will often go on to get infected bites. 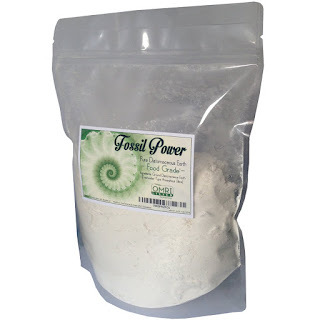 Powdered yarrow can help heal and sooth the irritated skin helping to stop the itching/scratching vicious circle. Click on the pic to be directed to Amazon to purchase. 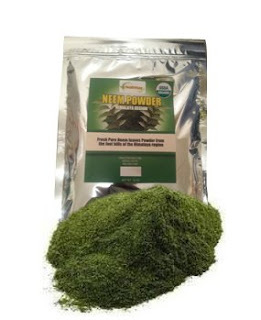 Neem is another herb which has been used for centuries due to it’s antiseptic, anti-bacterial, anti-fungal, anti-viral, and blood-purifying properties. It can be used on pets in oil or powder form as a herbal insect repellent, repelling fleas, ticks, lice, mites, ants and mosquitoes (i) . It actually inhibits the metamorphosis of the larvae thus preventing the rapid breeding of these bugs. It is also moisturizing so it helps heal any dry skin or scaling which would otherwise occur from the skin irritation. Click on the pic to be directed to Amazon to purchase. This is also known as Diatomaceous Earth (DE) and is a naturally occurring, soft, siliceous sedimentary rock consisting of fossilized remains of diatoms, a type of hard-shelled algae, that is easily crumbled into a fine white to off-white powder. DE particles are so small so it just feels like a fine baby powder to humans and pets. It is a simply a mineral silica.Food grade fresh water DE is harmless to humans and pets because it is not a poison – the bugs do not ingest it. DE is chrystaline in structure. It works by scratching the bodies of the insects and causing them to dehydrate. 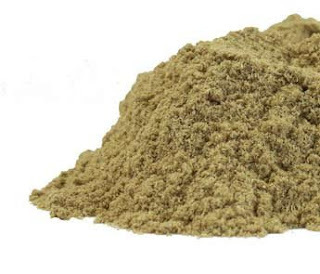 Because Diatomaceous Earth can by very drying, Neem counteracts the dryness and helps protect your pet from excess dry skin.This food grade DE can be purchased at some plant nurseries BUT be sure and specify that you want food grade (not crystallized or filter grade). DE products are registered for use against bed bugs, cockroaches, crickets, fleas, ticks, spiders, and many other pests. Click HERE to be directed to Amazon for purchase link. Simply mix all of the above together in a jar with a shaker lid (a mason jar with a lid from a plastic Parmesan store-bought cheese works well). Sprinkle on to your pet along the spine whilst brushing the fur in the opposite direction to ensure the powder makes contact with the skin. Also rub it onto their belly, legs and tail always ensuring that it gets to the skin. It can help to rub in with a powder puff or cotton wool pad. Take care to avoid any contact with their eyes and nose.When this is being applied as a preventative measure once a month should keep your pet bug free throughout the spring and summer months when fleas are most prevalent. However following a bath or they go out in the wet then you should reapply.If it is being applied to treat an active infestation then apply every other day until you can no longer see any trace of the fleas. Then just apply as above for maintenance.It is important to also treat your home to prevent re-infestation. You can apply this same powder to pet bedding, soft furnishings, windowsills and floors. Just apply a light dusting to these areas and leave it overnight. Vacuum the following day. Repeat once a week for a month.If you know a pet owner who would love to banish fleas and ticks without resorting to harsh chemicals then please feel free to share this information by clicking one of the share buttons below.